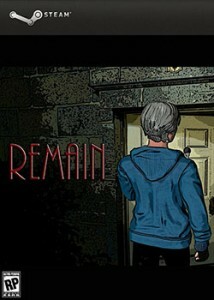 This horror game tells the story of a student named Artem. Because of the dispute, which promised him a decent amount of money he has to go to an old, abandoned house, which goes a lot of gloomy rumors. Local afraid to take even close to this terrible place. Artem has to spend in abandoned house the whole night, but it really abandoned the house? And what secrets are hidden in its walls creepy? Answers to these questions can be found in our Remain game.